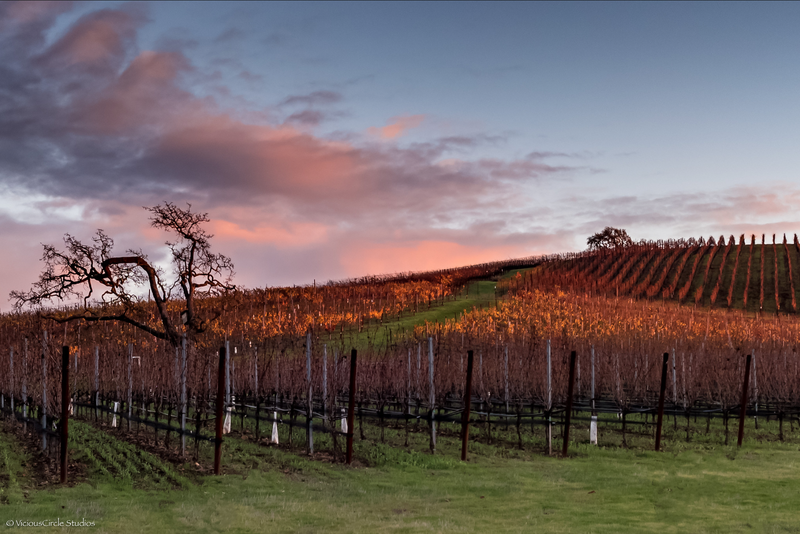 Would you be interested in spending five days at our facilities in the Napa Valley, to learn PowerShell? We here at SAPIEN Technologies, Inc. are considering offering PowerShell Training on-site in Napa, CA, in our conference room. The training will be offered for up to 20 individuals, with a small registration fee. All travel, transportation, hotel, and food (outside of lunch) will be the responsibility of the attendee. Discover the different features of PowerShell and PowerShell versions on various operating systems, to help individuals understand what they can do with PowerShell in their respective environments. PowerShell is built for automation; however, mistakes happen. This lesson focuses on making mistakes, preventing them, and recovering quickly. Learn how the Pipeline works by first learning about a concept called objects. Then, utilize the PowerShell Pipeline to quickly achieve goals. Using a real-world example of a virus infection, we will utilize common skills and knowledge to hunt down a virus using PowerShell Providers. Learn how to pull detailed information from all of your nodes, that is not available in the PowerShell cmdlets. Look at how to utilize PowerShell remoting to effectively execute commands on hundreds of nodes at the same time. Security and Just Enough Administration will be looked at as well. Look at PowerShell’s ability to perform many tasks on many different nodes at the same time, with background and schedule jobs. This will allow IT Professionals to execute the same code, at the same time, on multiple nodules. Study a variety of ways to store both simple and complex data. From there, learn how to build your own customized data. A hands-on exercise with the instructor, which will take you through the basics of script development. Build a PowerShell cmdlet and a fully auto loading PowerShell module as well. Look into developing code to quantify your time savings with PowerShell and introduce SAPIEN PowerShell Studio. Be introduced to some of the advanced features of PowerShell Studio to help in your coding and build a graphical front end for your PowerShell code. Explore the world of Desired State Configuration and ways to apply it to configure our nodes. Do you see what you are looking for in the above modules? If not, what would you like to see? Are you interested in SAPIEN product-specific training? If so, what products do you want to learn about? Your feedback is GREATLY appreciated! Please send us an e-mail to sales@sapien.com, or leave a comment below. We hope this opportunity is of interest to our community, and we look forward to putting this event together in the near future. I think I or a member of my team might find this useful. Do you have dates in mind? We do not currently have any specific dates, but if enough interest is generated, we are hoping to offer the first event during the second half of 2018 (somewhere around September/October). If you send us an e-mail to sales@sapien.com, we would be happy to keep you updated on the progress of our plans, and confirm once something is set in stone. Thank you for your feedback! I’d certainly LOVE to attend something like that. Have you considered doing anything similar in Europe? Myself and at least one other member of my team would be interested. Great to hear, thank you for all of your feedback! We are currently working out the logistics for this, and will update as soon as we have the dates set.